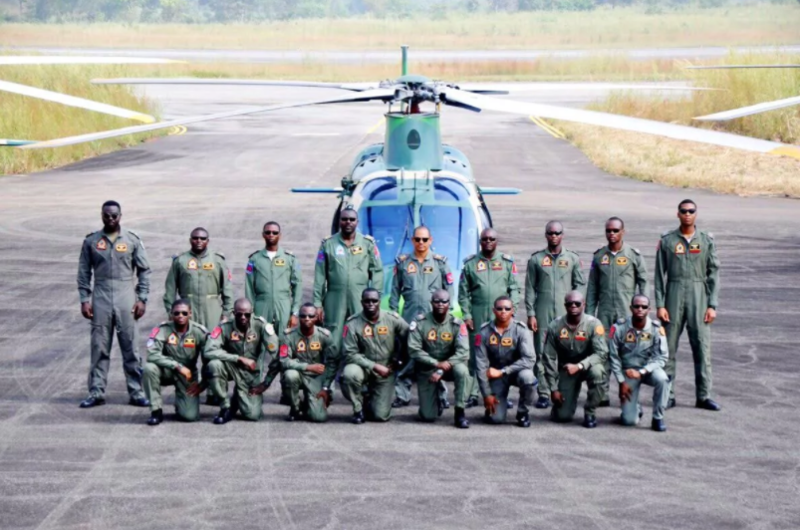 Do you know what Nigerian Air Force monthly salary is? How much does this organization pay to its officers? We will tell you in detail about NAF salary structure. Not often do you see organizations of this level publish data about the remuneration of employees, long searches lead to a zero result. But you have a unique opportunity to learn the whole truth about the Nigerian Air Force salary structure. Let’s start with a brief overview of the NAF activities. It is the main air weapon of Nigeria. It is one of the largest and most disciplined organizations in Africa with more than 10,000 employees. At its disposal, there are 12 Chinese Chengdu F-7s, 11 Dassault-Dornier Alpha Jetsal, military transport planes, and armed helicopters. In the 1960’s Nigeria depended on the United Kingdom in the matters of air defense. When peacekeeping operations were conducted in Tanganyika and Congo, our country did not have its own air equipment. In 1962, pilots started training in various foreign countries. The first 10 of successfully graduated from the Egyptian Air Force. 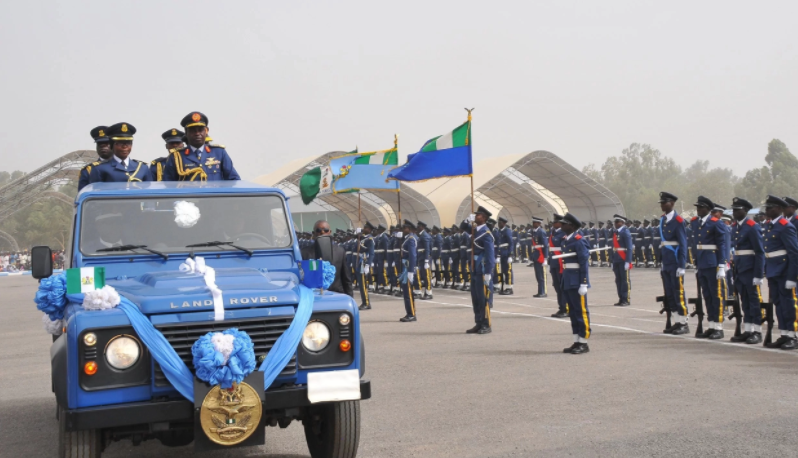 The Nigeria AirForce began operating on April 18, 1964, when the National Assembly issued the relevant act. Under this document, the major task of NAF is to protect Nigeria in the airspace. Active practical and theoretical training of personnel began. Today we see how much of this organization has developed, because of the high level of prestige, many young people want to work in NAF, but also, they are interested in affordable wages. Now let’s talk in more detail about the salaries of NAF employees. 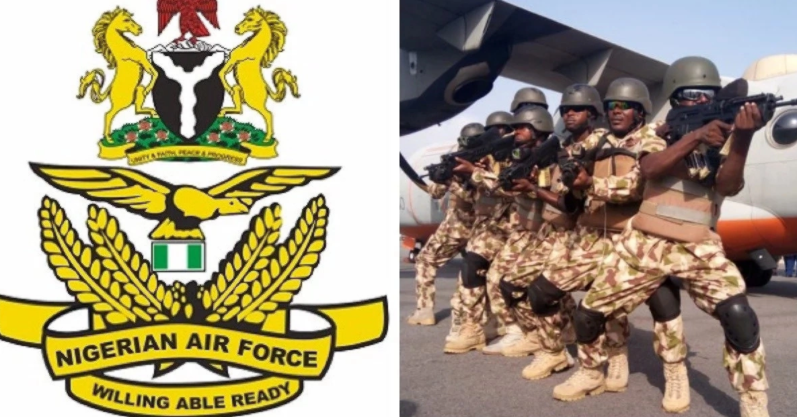 On the Internet, you can often find information that the Air Force is the highest paid military organization in Nigeria. At the same time, there are opinions that it is much more profitable to be an employee of Nigerian Navy. In any case, the salary of NAF workers depends on the positions they occupy. As in any other military organization, there is a clear hierarchy directly influencing the level of income. You will notice the striking difference between the highest and the lowest rank. However, it is necessary to take into account the allowances that increase the monthly salary. They are provided depending on the achievements of employees. It’s worth starting from the basic structure of salaries that is officially assigned to different ranks. It is based on the Consolidate Armed Forces Salary Structure (CONAFSS) which also affects all other military units in Nigeria. Through career advancement, each employee can move from a relatively low salary to a prestigious position with good earnings. In addition to experience, the positive factors for obtaining a high salary are the presence of higher education, various academic merits, and scientific achievements. Positions from Trainee to Air Warrant Officer are called non-commissioned officers. Posts from Pilot Officer to Air Chief Marshal are called commissioned officers. The second category is more respected and highly paid. It accepts experienced employees working in NAF for a long time. Many of them participated in operations in Liberia, Yugoslavia, Chad, Sierra Leone, Somalia, Rwanda, and Lebanon. It is worth taking into account that you can really get good money in NAF. But this is not the easiest way to material wealth. Prepare for the fact that you will have to show courage, diligence and patience, real strength of spirit. We hope that this information was useful for you, if you want to find out more interesting facts about this organization, visit Nigerian Air Force official website. 0 Response to "What is Nigerian Air Force Monthly Salary? (See Details)"